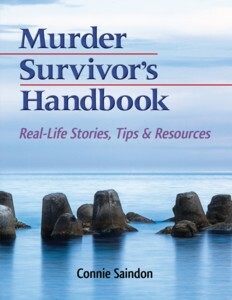 Nice words for Murder Survivor’s Handbook: Real-Life Stories, Tips & Resources . . .